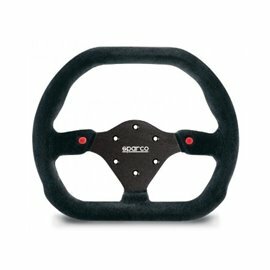 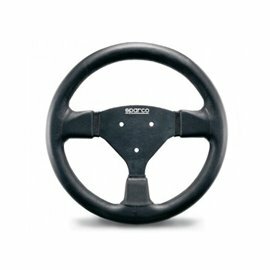 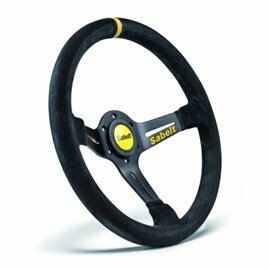 SABELT SW-633 Flat steering wheel. Black suede leather. 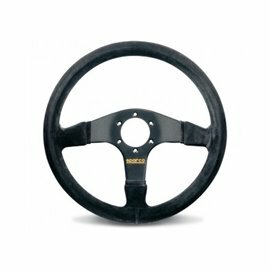 330mm. 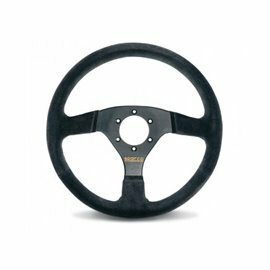 SABELT SW-635 Flat steering wheel. 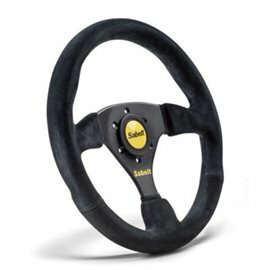 Black suede leather. 350mm. 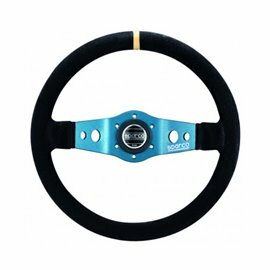 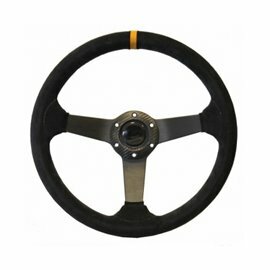 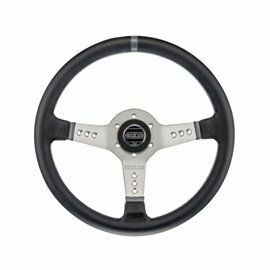 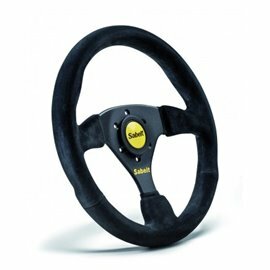 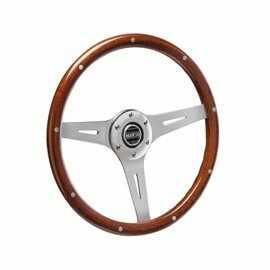 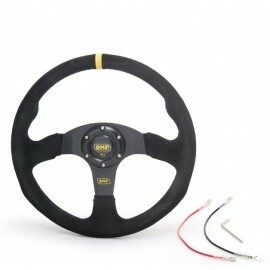 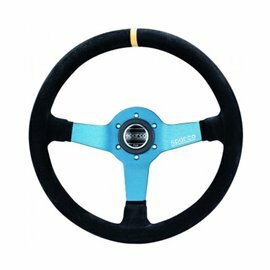 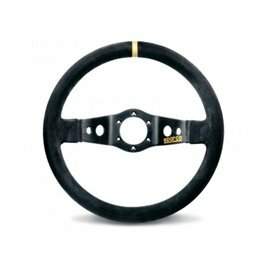 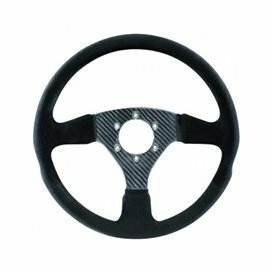 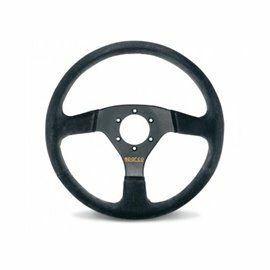 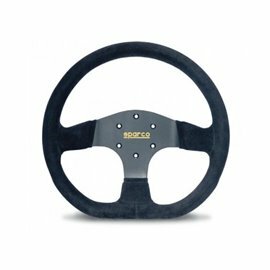 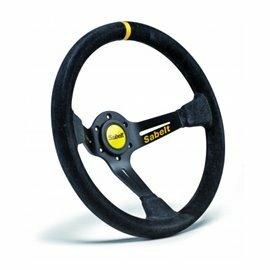 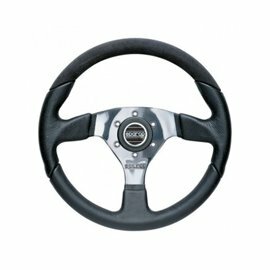 SABELT SW-733 Flat steering wheel. 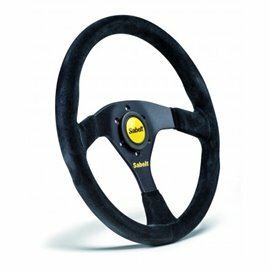 Black suede leather. 330mm.